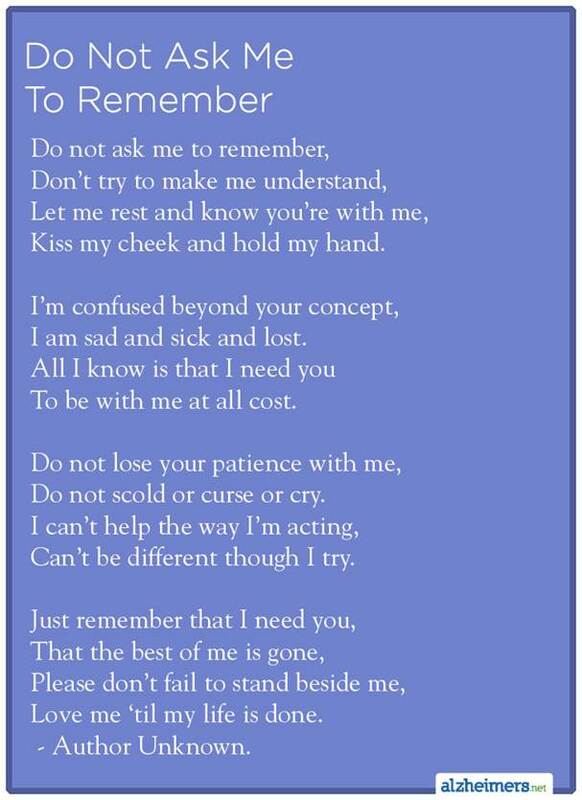 Today starts a new series on The Slow Forget–The ABC’s of Dementia. I never thought there was so much to say about this disease, but there is. So, (cue the music) let’s start at the very beginning. It’s a very good place to start. Anxiety is a normal reaction when your parent or aunt or grandmother is screened for cognitive issues. You worry for them and their future. Your mind whirls with questions: What will happen? How long will their journey be? Who will care for them? How will we pay for this? In reaction, it’s not unusual to worry for ourselves, too. Human nature kicks in and we begin looking for patterns, causes, ancestral links, possibilities, and probabilities. After all, no one wants to become intimate with Alzheimer’s. 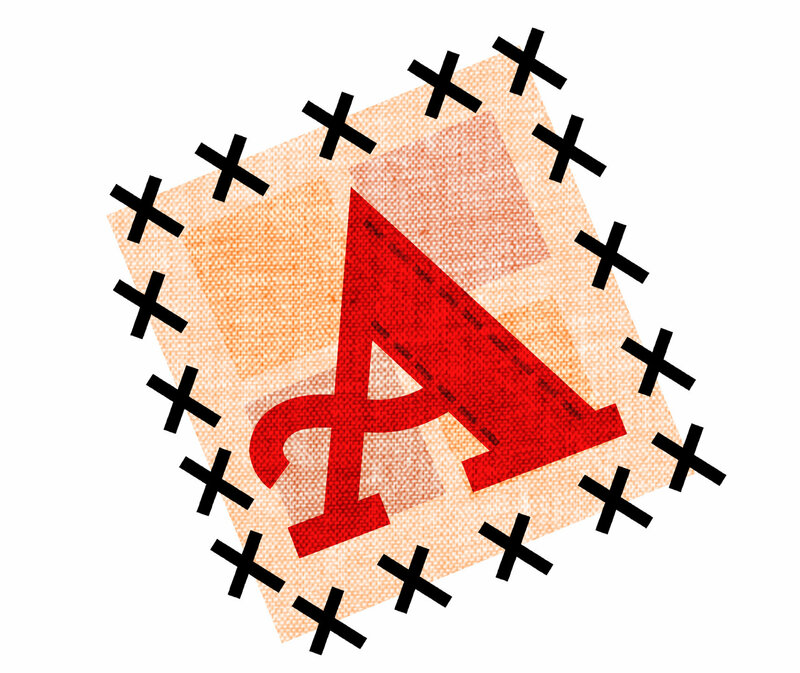 The links and patterns we find become like a scarlet letter “A” we wear on our hearts with trepidation. Mine has over six hash marks on it–my mother and four aunts. A few weeks ago, I stumbled upon a long-lost relative who handed me two more hash marks–a great-aunt, a great-uncle. I wear two “A’s” on my heart. An “A” for Alzheimer’s. Another “A” for Anxiety. Double-trouble in my book. I wonder what will I do if I learn it is my turn. Will I make a plan? Will I find emotional support? Should I start now? Blogger, Sharron Warren (Was This My Mother’s Journey?) was diagnosed with early onset ALZ at the age of 64 and she is doing both. 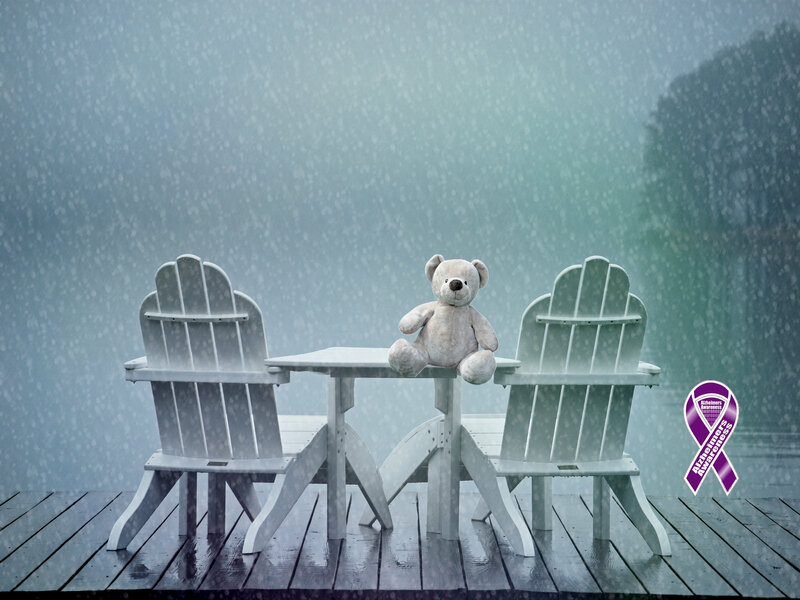 Particularly, right now she is looking for support from others with ALZ and she is putting the word out that those who have Alzheimer’s need support, too. Not just the caregivers. So, I am appealing to you. If you have been diagnosed with ALZ or know someone who has, please contact Sharron through her blog. Knowing you are not on this journey alone is comforting. The opposite is also true–isolation is frightening and anxiety inducing. One way to quell anxiety is knowledge and a warm hand to hold. 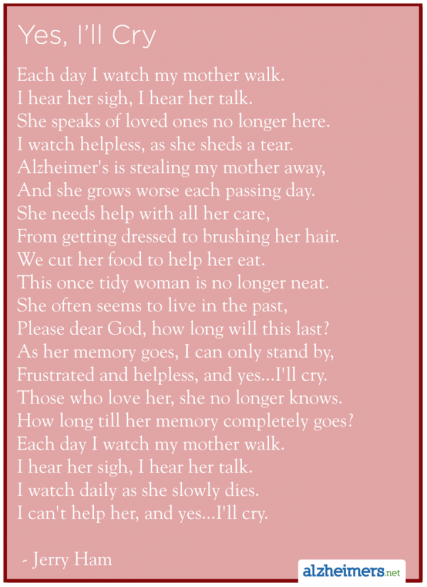 Yesterday, my friend, Carol, lost her dad to dementia. We’ve shared stories about our parents over the past year or so. I’ve appreciated her kind words and humor. 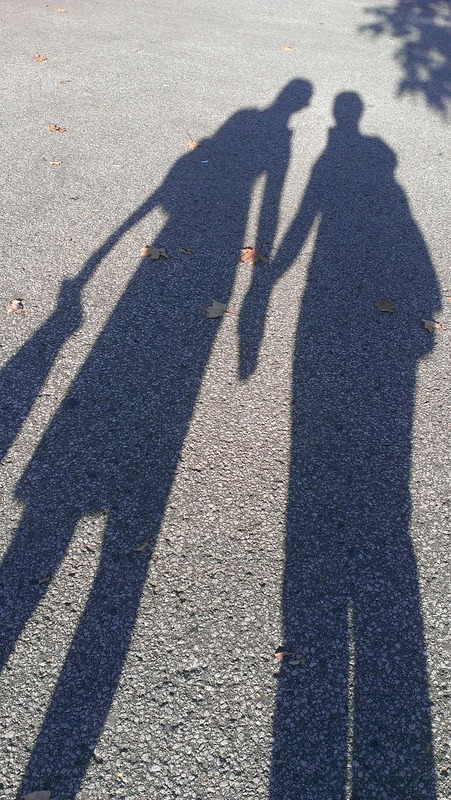 (Only those who’ve walked this path with parents would understand.) I want to extend my condolences to Carol and her family and thank her for taking my hand throughout our journeys. Isn’t this the goal for all of us? To accept our circumstances, to remain affectionate with those we love, and to live the best we can while we can. This is true for those of us who struggle with chronic conditions as well as those who are blessed with health. Anxiety can be like a lead anchor, keeping you from life. If you feel overwhelmed, talk with someone who has walked the walk and don’t hesitate to seek professional help. And never forget, you are not alone. Thank you so much for your kind words. Being able to share does make a huge difference. Only others on the same road can understand things like the need to find humor in the odd situations, ideas for solutions for problems (that you never would have thought of on your own), and the possibility that the end of the journey is not as much sadness as relief.